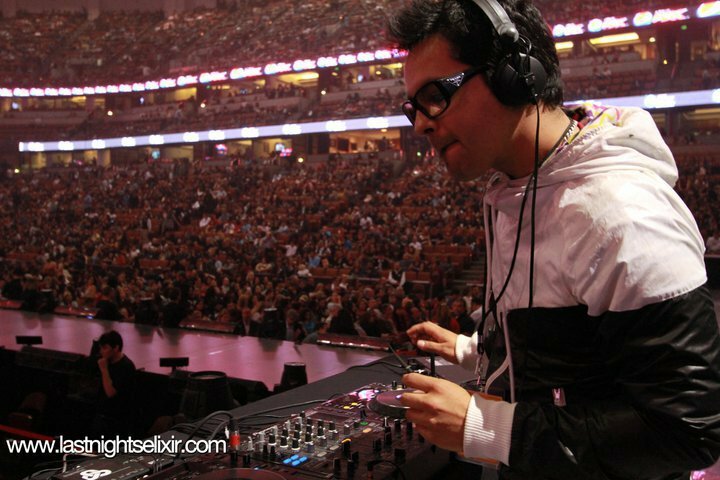 In 2010 I was given the once in a lifetime opportunity to DJ in front of tens of thousands as Shakira’s DJ. What many don’t know is that I constantly think back to that crowd roar and the moment I stepped on that stage in order to overcome the jitters when I have to give a big speech or deliver a workshop lecture. I hope to perform in front of that many people again, but for now, I can say that performance is the key to great public speaking. Lesson: Think of speaking like performance, and don’t show the blood. Make mistakes look intentional.